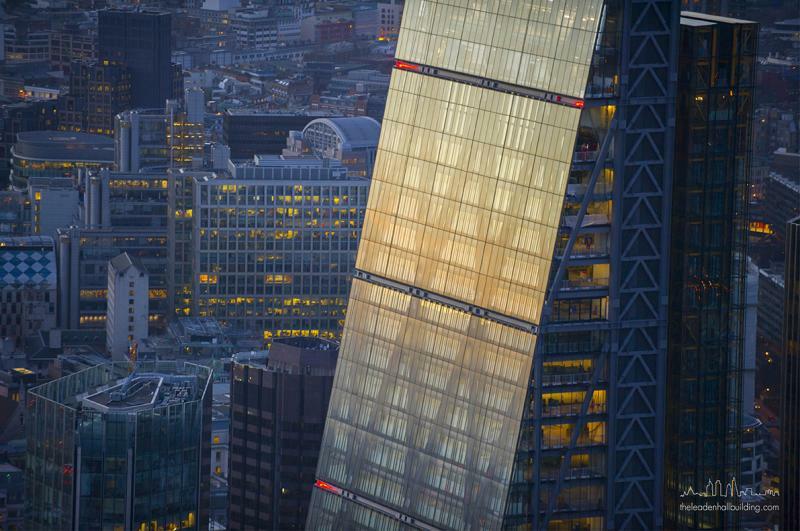 This year’s Legal Cheek Awards takes place on Wednesday 14 March at Landing Forty Two of the Leadenhall Building (aka the ‘Cheesegrater’), 122 Leadenhall St, London, EC3V 4AB, from 6pm until 11pm. The Awards is invite-only. The Legal Cheek Awards is sponsored by BARBRI. Landing Forty Two of the ‘Cheesegrater’ is the UK’s highest dedicated events space, offering stunning views of the Thames and London skyline from its unique viewpoint over 500ft above the city streets through its floor-to-ceiling windows. The first 14 Awards are based on the Legal Cheek Trainee and Junior Lawyers Survey 2017-18 of over 2,000 trainees and junior lawyers at over 60 leading UK-based law firms. This award is based on the Legal Cheek Pupil and Junior Barrister Survey 2017-18 of over 500 pupil and junior barristers at the leading chambers in England and Wales. The winner of this category will be decided by an independent judging panel made up of Hannah Al-Othman (senior reporter at BuzzFeed), Aubrey Allegretti (political reporter at Sky News), The Secret Barrister (barrister and independent blogger), and Coleen Mensa (trainee solicitor at EY, vlogger and winner of last year’s Best Use of Social Media Award). The winner of this category will be decided by an independent judging panel made up of Joshua Rozenberg (legal affairs commentator and honorary QC), Thom Brooks (dean of Durham University Law School), Matthew Scott (leading barrister and blogger), and Tristan Kirk (Evening Standard court reporter). BARBRI is a leader in international legal education. In today’s increasingly globalised word, demand continues to grow for those who understand the workings and complexities of more than one jurisdiction. Governments, corporations, and educational institutions around the world are increasingly fostering global legal education and many of today’s lawyers operate internationally, across legal systems, dealing with transborder transactions and multijurisdictional problems and opportunities. Many attorneys around the world are increasingly turning to BARBRI to gain the necessary credentials to make global practice a reality. As global legal educators, we at BARBRI believe in the importance of training 21st century lawyers for a global legal career. Whether you are a qualified lawyer outside of the U.S. considering sitting a U.S. state bar exam, you are considering sitting the QLTS exams to qualify as a solicitor in England and Wales or are looking generally to enhance your legal skills through professional development, BARBRI has a course designed specifically for you. STEM Future Lawyers is the UK’s first network for science, technology, engineering & maths students and graduates who are interested in pursuing a career in the law. We help connect the best STEM students and graduates with the UK offices of the world’s leading law firms through our panel discussions, Q&As and networking sessions. Drawing upon relationships with nearly 50 elite firms and chambers, our objective is to facilitate the recruitment of students with the skills to bridge the gap between high-level legal practice and cutting-edge technological innovation. At Stock and Bokeh our primary focus is content creation. We work closely with clients to create media elements that visually showcase their brand. We do this through Film Production, Photography and Design. With a vast array of digital platforms to engage with, those first few seconds count. We aim to provide a multi-channel approach to all our clients from social media strategy to content snacking to docu-style media.